P.A.C.E. is designed to support the athletic pursuits of our clients by offering quality, safe and fun training environments and learning platforms. We have a large group of experienced coaches and instructors who are trained to lead group runs, help athletes reach their goals and experience the benefits of running with a group. You'll be supported by a cheerful leader and run side-by-side fellow runners sharing similar goals as you. P.A.C.E. leaders were chosen because they started out training as P.A.C.E. participants and throughout their journey with P.A.C.E. they all showed great leadership skills and shared the values that make up this community based organization. Everyone on the team shares years of running experience which include international events, multi-day racing and single stage races from 10km to 100miles, but most importantly the have the values and ethics that make them amazing individuals, supportive community leaders and the desire to share their passion with others. We are proud to have a team of dynamic and personable people that know what it takes to help you have a great training and racing experience. Rene Unser is a Canadian endurance athlete, professional trail running coach and founder of P.A.C.E. Sports Fitness, hosting trail running clinics, a trail race series (Nimble Bear, Broken Goat & Wandering Moose) and mountain trail running camps. Her involvement with charity is also high on her list and Rene helps raise generous amounts for the Canadian Cancer Society, Canadian Mental Health Association and support for the Kelowna Food Bank. Racing has taken Rene all over the world and has given her some the best gifts in life. She has completed several trail running ultras but has developed a keen interest in coaching and competing in multi-day events. She has competed in the Raid Thai (5 day trail running race in Northern Thailand), the BC Bike Race (8 day mountain bike stage race in BC) and the Gore-Tex Transalpine Run (8 day stage race through the Alps from Germany to Italy). 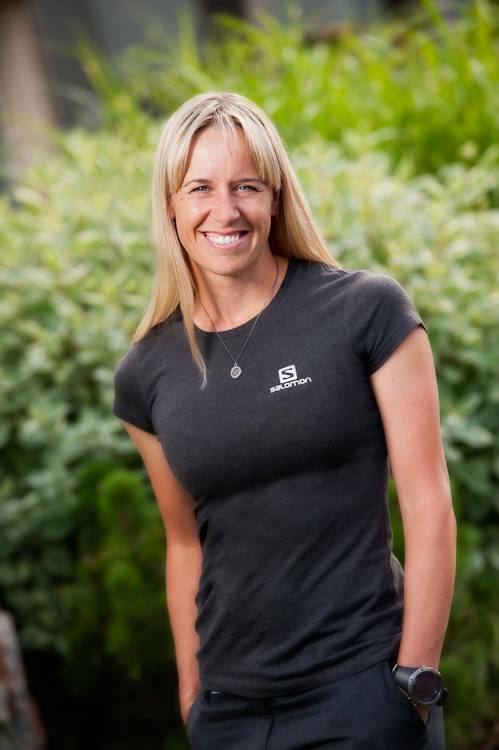 This year she will be heading back for her 6th consecutive time racing TAR and has added the Singletrack 6 (6 day mountain bike stage race in BC) to her list of 2016 goals. 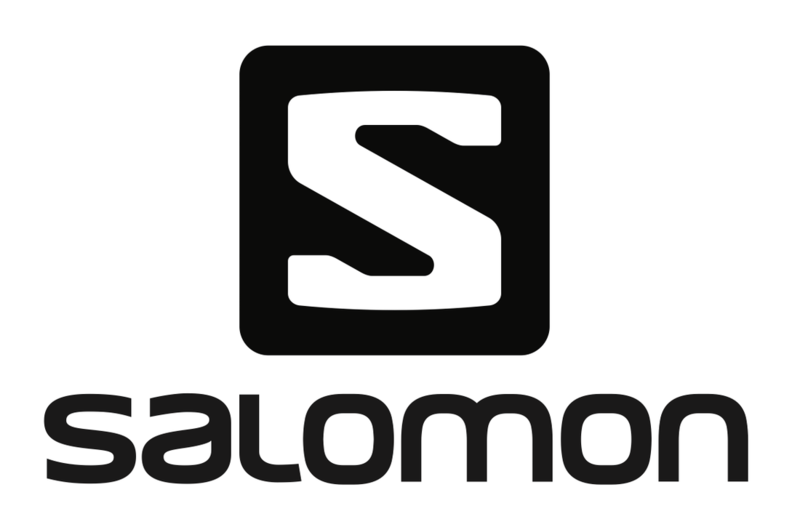 She is proud to be an ambassador for the following quality multi-sport brands: Salomon, Suunto Canada & Hammer Nutrition Canada, DeFeet International and is locally supported by Kelowna Cycle. 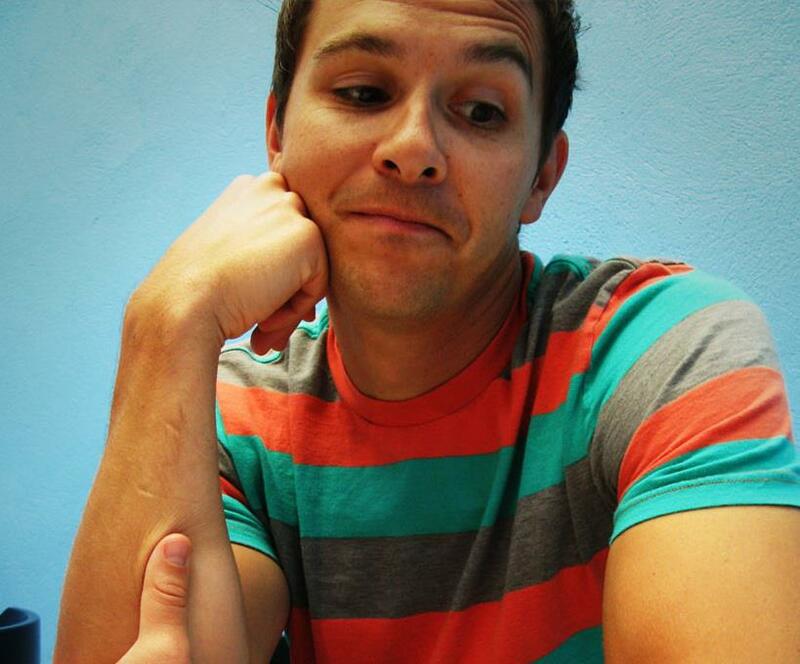 Trent's diverse experience and knowledge in outdoor pursuits makes him a key leader for P.A.C.E. initiatives. He has completed several 50km trail running ultras, a five day trail running race in Thailand and several multi-day mountain bike races including: the Transrockies Challenge (x2), La Ruta De Los Conquistadores in Costa Rica, the BC Bike Race, the Furious 3 and Single Track 6. Trent's primary interests are backcountry skiing, climbing, mountain trail running, road biking, Nordic skiing and spending time with his 14 year old 'training partner'. Together these two have found a love in travel and spending time outdoors. Only one of them, however, appreciates espresso and craft ale. Trent spends a lot of time exploring and planning new PACE routes and often groups will find themselves off the beaten track to a beautiful view point or interesting route traveled by few. How long have you been running with PACE? 10 years! Describe PACE or what it means to you in 1-2 sentences. – PACE to me is more than running clinics, it is an entire community of people who support each other in life. What is your favorite trail in the Kelowna area? Rose Valley, challenging but such beautiful views and I love running around the lake. And nothing better than pictures with the “lone tree”. What has been your favorite trail or place to run in the whole wide world? Certainly not many things more stellar than the Alps. Tell me about your hobbies outside of running. Cycling (love doing Robb’s Ride), skiing, teaching fitness classes, boating, water-skiing and recently learned to love snorkeling. 2016 goals: Re-run Sun Mountain 50k and beat my previous time. 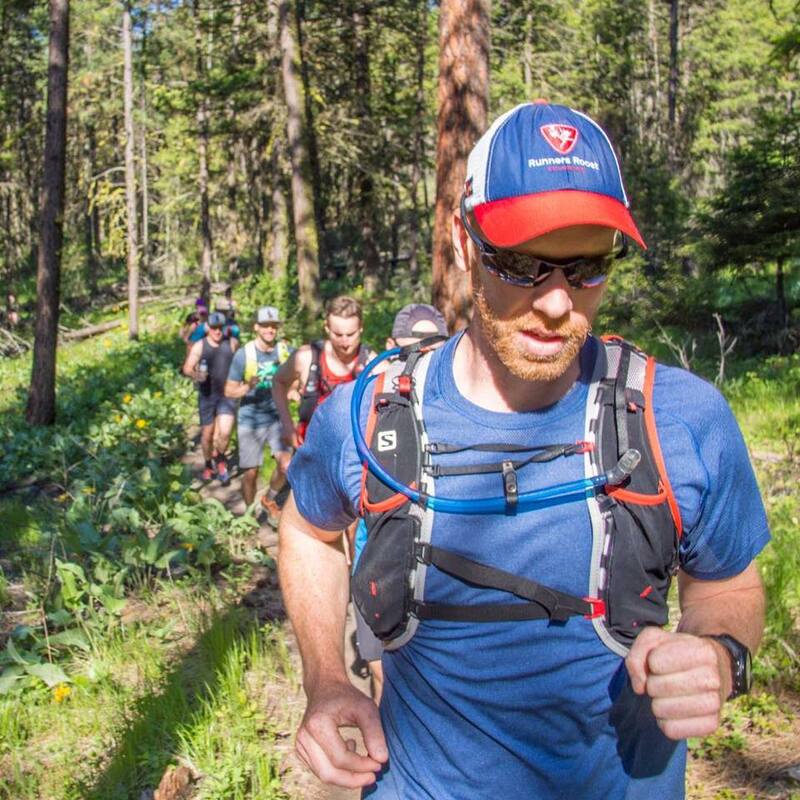 Broken Goat 50k for the first time, Robb’s Ride and to help lead some of the PACE Trail running camps. Funny running, racing or training moment: Crossing what I thought was the finish line at TAR and having the announcer calling out my name that I had to keep going to cross the finish line and my partner was there waiting for me! Number one tip for beginners: Wait for the miracle to happen, don’t give up after the first run. The miracle of loving trails will come. Describe PACE or what it means to you in 1-2 sentences. To me, PACE is all about sharing good mojo with the rest of the crew, whether on the trails, or socially or in some other adventure. It’s a unique opportunity to connect with other people that shine when they get to play outside. What is your favorite trail in the Kelowna area? Rose Valley… sooo much awesome in there! What has been your favorite trail or place to run in the whole wide world? Revelstoke and Lake O’Hara are amazing places close by… the Swiss and Italian portion of the TransAlpine run are spectacular! What is your go-to fuel on long runs? Barbara’s fig bars are a staple. Sometimes Clif bars, sometimes landyaeger. Sometimes pie. 2016 goals: getting faster and leaner while eating more nachos; smiley-er; running and mountainbiking in new places! Number one tip for beginners: believe in your potential - your body is a frickin’ amazing machine, that is governed by your mind. Describe PACE or what it means to you in 1-2 sentences. The PACE leaders are a caring, talented, inspiring group of people who love to share their love of trail running. The PACE athletes are down to earth and genuine people who enjoy the company and leadership of other like-minded trail runners. What has been your favorite trail or place to run in the whole wide world? The Broken Goat course was my favorite set of trails I have run yet. What is your go-to fuel on long runs? I’ve been making the Energy Balls from White Water cookbook. Tell me about your hobbies outside of running. My all time favorite thing to do when I’m not running is snowboarding with my family. 2016 goals: Funny running, racing or training moment: My fall in Wild Horse Canyon resulted in a good sized cut above my right eye brow, which resulted in a lot of blood down the side of my face. When we were walking out, we came across a couple out for a Saturday morning hike. When I saw the look on their face I said, “Be careful of bears out there.” Their eyes widened until I laughed. I guess I was trying to lighten the moment! Number one tip for beginners: pay attention to the trail and pick up your feet when you get tired! How long have you been running with PACE? 5 years. Describe PACE or what it means to you in 1-2 sentences. PACE is where I have found my sense of “home”. It is where I have discovered my joy of being in the mountains and have found the people who I love to share it with. 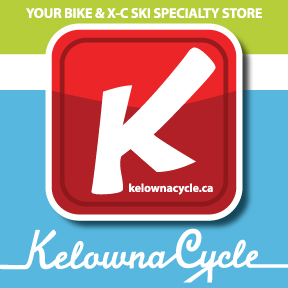 What is your favorite trail in the Kelowna area? Ahhhhh……my favorite trail!! I can often be heard saying “oh this is my favorite trail” In honesty I love most of the trails around here. If I have to pick I will say that I love Glenmore because it is right in my back yard and I love Rose Valley for its amazing views and swooshie sections. What has been your favorite trail or place to run in the whole wide world? The most amazing place I have run in the whole wide world so far is the Alps! Being up on the tip tops of those mountains was more than I can put into words. What is your go-to fuel on long runs? Hmmmm…….I like to think of my running pack and my personal picnic basket. I can have anything from bananas, brownies or a Lara Bar to potato chips, peperoni or gummies. Tell me about your hobbies outside of running: I love being outdoors so if not running you can find me riding my bike, cross country skiing, hiking or simply walking along the lake with a delicious coffee. I also love to spend time with my friends and family. I have also been known to knit a thing or two. 2016 goals: This year I have set some big running goals for myself, but my true goal is to grateful for every moment I get to spend doing with I love and to have as much fun as I possibly can! Funny running, racing or training moment: There are so many funny memories in the bank. I have run many miles with amazing friends over the past 5 years. Two examples come to mind. Firstly, inventing the game “hup hup whoa” with a group of friends to pass the time as we climbed our way up a very looong dirt road. Secondly, draping myself and two of my most lovely of friends with orange ribbon, spray chalk, “snippers”, hammers, wooden stakes, zip ties, signs and oh so much more to boldly mark the most awesome of race courses. Number one tip for beginners: Be gentle with yourself! Don’t worry about who is in front or who is behind. Don’t let a bad day get you down because we all have them. Hit the trails each day with a sense of excitement of what you may accomplish and where your feet may take you! Describe PACE or what it means to you in 1-2 sentences. PACE is a group of inspiring people who encourage each other to achieving their goals and push their boundaries while having loads of fun. What is your favorite trail in the Kelowna area? I love running through Wild Horse Canyon to Commando Bay. What has been your favorite trail or place to run in the whole wide world? I love running in the mountains. The Alps are amazing! The Rockies are even better, in my opinion. What is your go-to fuel on long runs? On long runs I like to have a mix of foods. I’ll often have some kind of gel or fruit bar some homemade cookies as well as a stick of landjaeger sausage. Tell me about your hobbies outside of running. Outside of running I enjoy mountain biking, nordic skiing, snd snowshoeing. I also like to do artwork that is inspired by my time in the mountains. I like to cook good food, read good books and listen to good music. 2016 goals: For 2016 I hope to have a number of weekend adventures that require me to be fit and strong. The only race on my horizon is the Golden Ultra 60k at the end of the Summer. Funny running, racing or training moment: Whether it’s a racing, trail marking or training, I love to have fun out there. For example, last year during the Transalpine Run, I decided to start taking photos of my partner on all the various vehicles and machinery we found along the way. Number one tip for beginners: You can go a lot further than you think you can. Just slow down a bit and keep moving forward. How long have you been running with PACE? 6 years. Describe PACE or what it means to you in 1-2 sentences. For me, PACE started as a great way to learn about and practice some structured training and enhance my trail running while meeting new and interesting people. It has continued as a fantastic community and great group of friends full of support, inspiration, and shared adventures. What is your favorite trail in the Kelowna area? So many good ones to choose from! For a quick jaunt, either something in Rose Valley or Boulder Trail. For a longer day, either Little White ridge traverse or a big loop in Okanagan Mountain Park. Tell me about your hobbies outside of running. Mountain biking, kayaking/surf-skiing, cross-country skiing, snowshoeing, sailing, and traveling. Also currently, sampling and finding really good cider and mead. 2016 goals: Good health, great adventures, and possibly a 100+ miler or two. Funny running, racing or training moment: At kilometer 45 of the 2013 Deception Pass 50k, my cramping legs prompted a passing driver to stop and inquire if I needed a lift to the finish line. Number one tip for beginners: Learn a bit about trail safety and just get out there with some good company. A whole new beautiful world opens up and the experience brings confidence. Describe PACE or what it means to you in 1-2 sentences. PACE is a place where every kind of runner (sprinty or long distance, relaxed or driven) can find a place in a conga line among friends and explore our local trails. What has been your favorite trail or place to run in the whole wide world? I love the subalpine – that space when the sky opens up, and I’m surrounded by rocks and green. Doesn’t matter whether it’s Revelstoke, BC or Ruhpolding, Germany – put me in the subalpine! What is your go-to fuel on long runs? Homemade peanut butter chocolate chip cookies – with Swedish berries in case of emergencies. Gels shmels. Tell me about your hobbies outside of running. Activity-wise, I get a kick out of skate skiing and cycling – though I’m open to trying anything new (except maybe mountain biking…we shall see…). But I also can’t get enough of going to school (yup, you heard me! ), cooking (a girl’s gotta eat), roaming the earth with my husband, and writing the occasional blog post. 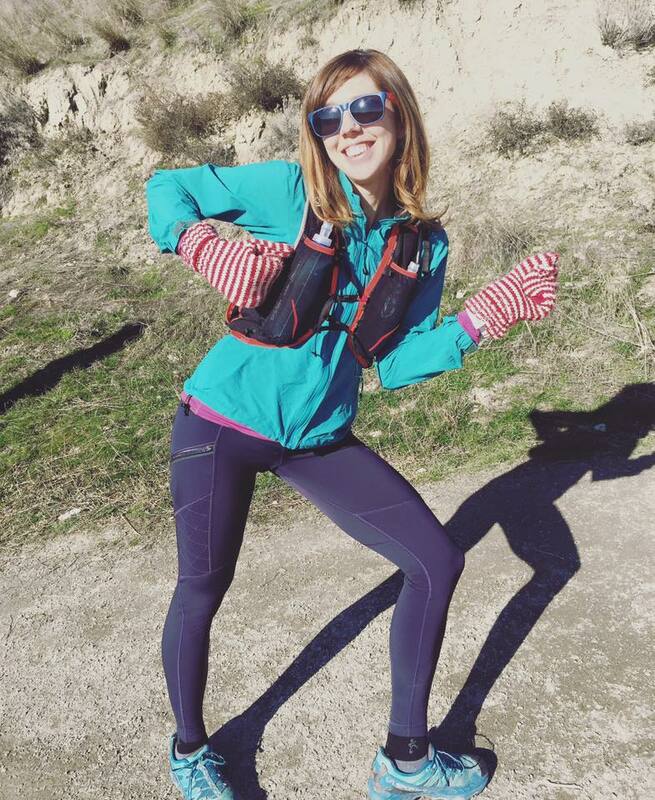 Funny running, racing or training moment: Funny? Running is serious business. Number one tip for beginners: There is nothing new under the sun. We have all run out of food or water, lost our energy, felt nature call in the worst and most unlikely places, got lost, dropped our favorite gummy in the dirt, or felt like the slowest person on a hill climb. Roll with it, when you can – and don’t be afraid to ask for help if you need it! What is your favorite trail in the Kelowna area? Rose Valley... um Crawford, no wait Angel Springs... ahhh probably Knox!? What has been your favorite trail or place to run in the whole wide world? One of my favorite trails of all time is the Keystone Basin Trail in Revelstoke for high alpine runnable single track. But running through the Alps is pretty amazing as well. What is your go-to fuel on long runs? I am still working this out but I like to have a mix of bars, gels, gummies and real food. Tell me about your hobbies outside of running. I love being on my road bike, climbing with my girls and xcountry or back country skiing. I also enjoy building furniture and home renovations. 2017 goals: 25km Nimble Bear, running the West Coast Trail and the 50km Broken Goat. I may add some later seasons runs depending on how the year goes. Funny running, racing or training moment: Missing my favorite turn in the last 1 km of the Broken Goat 25km…DNF. And never hearing the end of it from Steve Taylor. Number one tip for beginners: Trail running is about terrain management not about maintaining a certain pace. Walking up hills to conserve energy can make you faster in the long run.